My grandmother used to say that presentation is half the importance of a nice meal. I think there is a lot of truth in that, especially when it comes to frugal cooking. 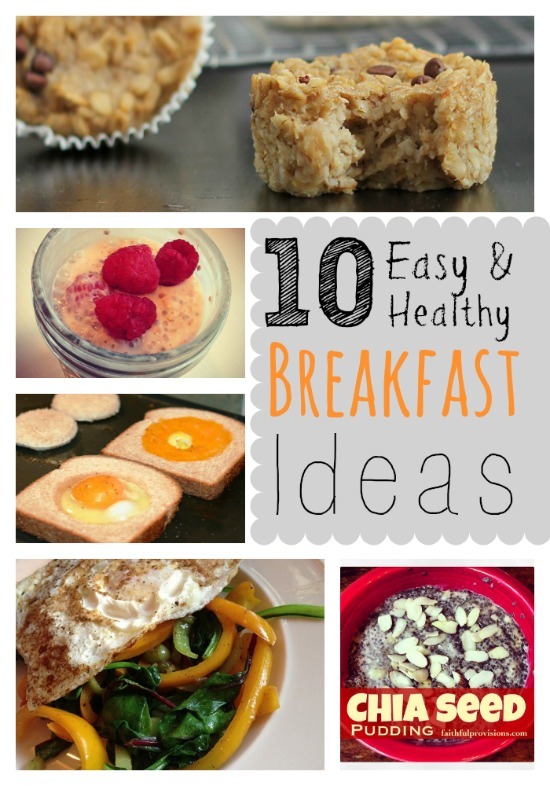 Simple and inexpensive meals can be turned into something special by serving them in a unique and interesting way. One of my favorite tips for a nice presentation, especially when entertaining, is a trifle bowl. Something as simple as a trifle bowl can make a big difference. Many of you probably own a trifle bowl. If you do not have one you can easily find them for $10 or less. 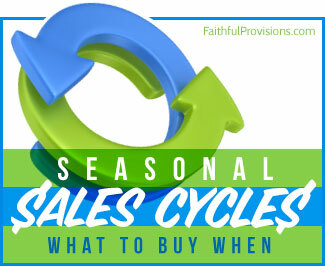 I have even seen them used at garage sales or thrift stores for just a dollar or two. You might be wondering what exactly I use my trifle bowl for. I love to use it for desserts. It is an easy way to serve a simple dessert to a large group of people. 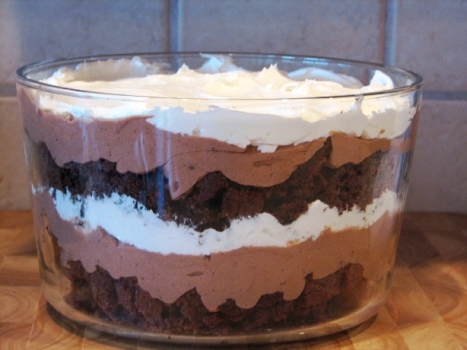 You can fit a lot of food into a trifle bowl. I make a Brownie Trifle in it, but I also make a Strawberry Trifle (pictured at top of post), and even a Banana Split Trifle. You can also take any pound or angel food cake, layer it with whipped cream or pudding, add fruit, and you have a quick and easy dessert. But I don’t use my trifle bowl just for desserts. I love to serve salad in it. By doing this you can take a simple and inexpensive salad and make it look much more impressive. 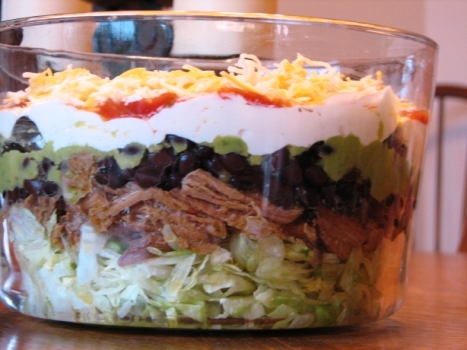 I often layer taco salad ingredients in my trifle bowl to take to church dinners. 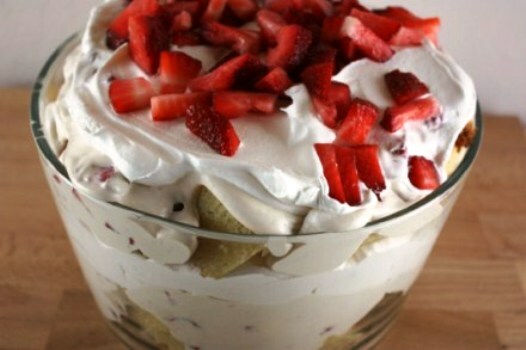 You can also layer any lettuce, chicken, vegetables, and other ingredients in a trifle bowl. A trifle bowl really does help you take inexpensive meals and recipes, and make them something special. Lynn is a homeschooling mom of three who loves cooking. Learn more about Lynn. I am a Pampered Chef consultant and for the month of April you can purchase the Trifle Bowl for $10 off the regular price! You can order them directly from my website http://www.pamperedchef.biz/amandaadams click “Shop Online” then enter Trifle Bowl as the host name. For every 10 sold I will give one away to those who purchase! I just had the chance to use my trifle bowl for the first time last week! I made a tiramisu for a girl’s birthday and when she thanked me, I actually thanked HER for the chance to use my new trifle dish. Ha! It was a really easy recipe, but when I brought it in, everyone ooh’ed and ah’ed because of the presentation. Thanks for the article! I posted the link on my Facebook and I follow you on Facebook. Banana Pudding Trifle – Always a hit!